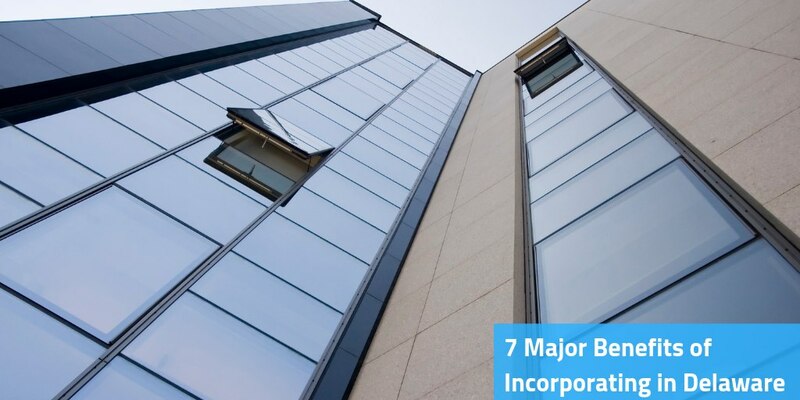 Planning to incorporate your business is not something easy since there are many things that need to be weighed to before you can move ahead and incorporate your company. Some factors include state statutes, location, and tax requirements. It is very important to think about the benefits that a state can offer when you incorporate your business so that you can have the ease of moving ahead easily. Talking about such benefits, there is only one state that comes in mind time and again: Delaware. 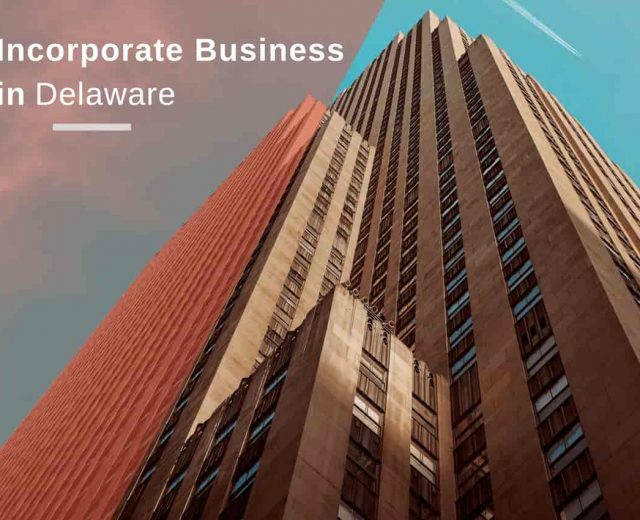 Due to the many benefits of incorporating in Delaware, it has established a reputation all over the world as one of the most business-friendly and best states to incorporate your business in. There are millions of companies that have been incorporated in Delaware due to the benefits. More than half of all the U.S. publicly-traded companies and about 65% of the Fortune 500 companies have been incorporated here. But it has not ended here; many more startups are still incorporating in Delaware every day. For example, the committees of the of the board of members would still be able to carry out the meetings even though there is a team member that is absent from the meeting by using an alternate member to sit in place of the absent member. Moreover, in case there is a grammatical or typographical error in a document, then the certificates of correction can be filed easily with the Secretary of State to have it rectified. Other than that, the corporations that want to convert into an LLC, statutory trust or a limited partnership can also do so by following the simple procedures that are aimed at saving time and cutting the red tape. What is better than this? With an easy environment to work in and so many benefits of incorporating in Delaware, it is the best option for you. Another one of the benefits of incorporating in Delaware is that the state does not need the addresses and the names of the officers and directors of the company to be noted in the documents for the company formation. Being in a world where anyone can easily look for you using the online maps for just normally anything, this extra anonymity is something that gives a huge amount of comfort to anyone who incorporates in Delaware. It is obvious that in case you choose to incorporate your company in Delaware, it would be as a corporation or an LLC. With this said, the Delaware LLCs offer protection to the personal assets of the owners. For instance, let us say that there is a couple that owns a tech company which earns a profit of about $50,000 at the moment that sits in the corporate bank account of the LLC. Now assuming that the husband has a gambling problem and owes a casino about $100,000. If the casino comes behind the property and personal bank accounts of the husband, they would only be able to take from the personal assets and not from the assets of the company. This means that the wife would not have a very bad day in the end, which might also save their marriage in the process. The law in Delaware permits corporations to be taxed at a much lower rate for those companies that are incorporated within the state. This also allows them to avoid any higher taxes in the owner’s home states. In short, the state has a flat corporate income tax rate that is 8.7% of the total income earned by the company. With such low state income tax rates, it makes things much easier for you and your corporation if you decide to incorporate it in Delaware. As per the built-in rule of the Delaware-based LLCs, the board members that are about to exit have to first offer their shares back to the corporation prior to their decision to sell them in the market. Moreover, the law also restricts members from selling any share to the people who the owners do not like. Also, the owners have the choice to approve or disapprove any members joining as the non-voting or voting entities. If it is from the non-voting entities, the members would solely be the economic beneficiaries without the governance and the votes power. Another one of the benefits of incorporating in Delaware is that the legal system-at-large in Delaware is unquestionably business-friendly. The state legislature operates diligently to keep all the business laws up to date. Moreover, the office of the Secretary of State operates just like the companies that it provisions rather than like a traditional bureaucratic governing body. That is not all; there is a crown jewel in Delaware other than these organizations. It is the Court of Chancery, which is a non-trial court that concentrates entirely on the business, making adjustments to any issues that involves commercial litigation, trusts, and real property. Due to the fact that it has only judges and no juries, the Court solves all the legal disputes for a majority of the largest corporations in the USA. Venture capitalists and angel investors usually prefer to invest in those companies that have been incorporated in Delaware. Hence, in case you genuinely want to get investments from these kinds of investors, then it is advised that you incorporate your business in Delaware. Moreover, there are a lot of investment bankers who require the company to be incorporated in Delaware before they take that company public. So, in case you are planning to make your company go public by having an initial public offering (IPO), it would be much easier if your business was Delaware incorporated. Since it is normal for many companies to fail due to the high costs and poor business environment, incorporating in Delaware would give you a leg up on what you need for you to beat all the odds and grow faster. And now that you know all the benefits of incorporating in Delaware, you might have understood that it is the best decision that you would be making by incorporating your company in Delaware. Once you have made up your mind, you would need some professional help and IncParadise can help you with it. Contact to have your business incorporated in Delaware today!